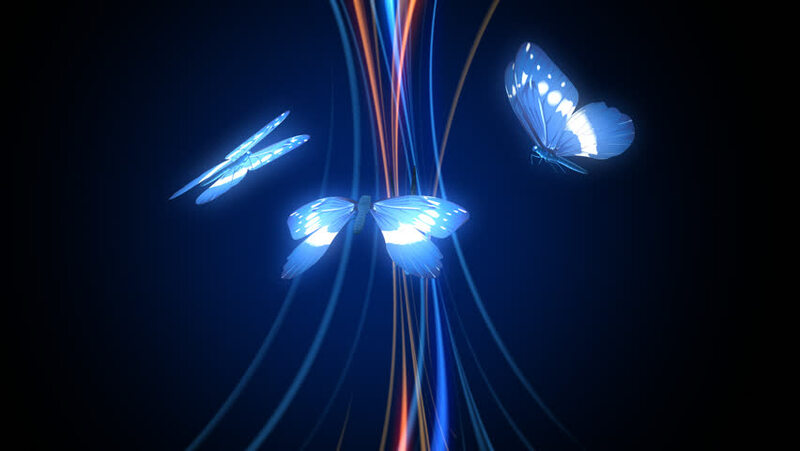 Glowing butterflies flying around shining lines. 4k00:30A vortex tunnel of streaming strands of light (Loop). hd00:30HD - A vortex tunnel of streaming strands of light (Loop). sd00:30PAL - A vortex tunnel of streaming strands of light (Loop).